Welcome to the Oakville Aquatic Club Electronic Registration platform for the 2019 OAK Summer Programs! We are pleased to offer electronic payment processing and registration. The OAK Summer Swim League is an exciting new program to introduce swimmers to competitive swimming. They will learn the 4 competitive strokes - freestyle, backstroke, breaststroke and butterfly as well as race starts and turns. Swimmers will practice with their squad once a week for one hour during the months of July and August. At the end of the program (Fri. Aug. 30) there will be a fun competition to demonstrate all the new talents the swimmers have learned. 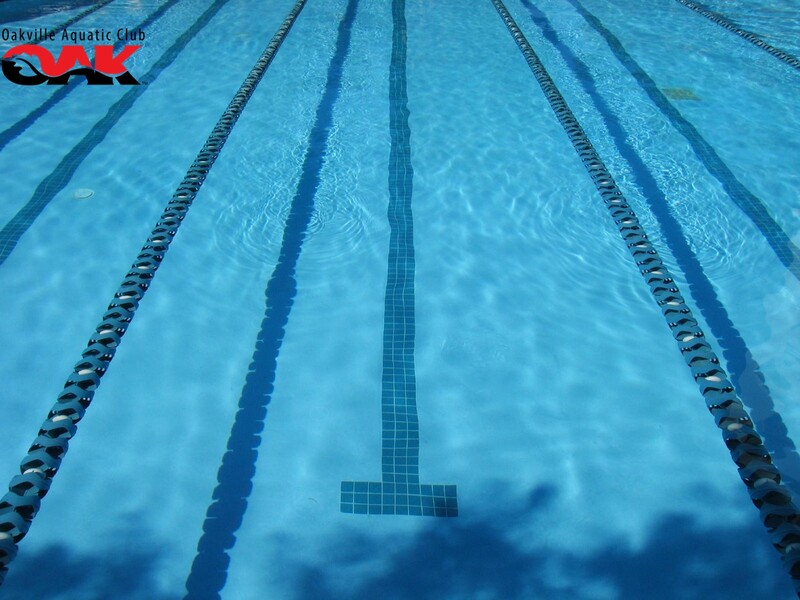 Note that your swimmer MUST be able to swim 25m unassisted on their front in order to join the OAK Summer Swim League Program. Are you looking for more focused instruction for your swimmer? With the new Semi-private Program your swimmer will have a personalized one hour session with a coach to develop their competitive swimming skills. The ratio is 1 instructor for 2 swimmers. Each session runs for 4 consecutive days. You are welcome to register for more than one week. For a more traditional learning environment, there is the Group Lessons Program. This program provides a group setting for your swimmer. The ratio will be a maximum of 1 instructor for 6 swimmers. The session is for 4 consecutive days. You are welcome to register for more than one week. Looking to get back into the water after the summer break. This 4 day program will help you ease back into the swimming routine. Suitable for Olympic Prospect and Development swimmers returning for the 2019-2020 season. The OAK Jump into June Program is open to existing 2018-2019 OAK Olympic Prospect swimmers ONLY. Select OAK Lessons swimmers may receive an invitation to attend. The program allows swimmers to extend their successful season of training. Specialized teaching tools and activities are used to further develop swimmers' skills in the water.